It’s inevitable…most of us wear heels; they make you feel classy, confident and unstoppable (however in the long run, they might be the reason for stopping you from doing activities you’re supposed to have no problem doing). 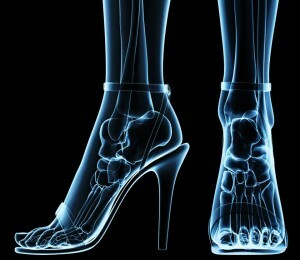 You don’t have to be a brain surgeon to figure out that high heels are bad for your feet. 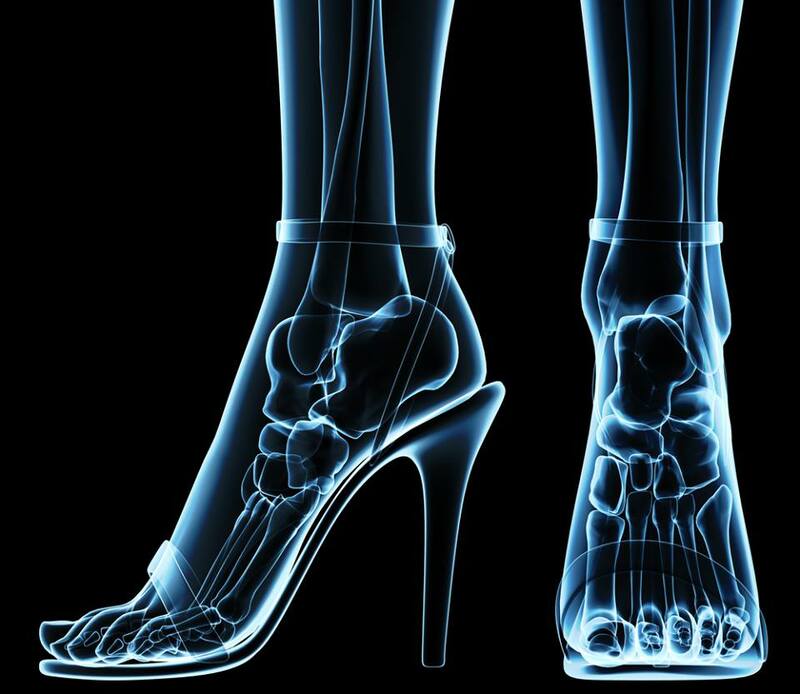 But who knew those six-inch stilettos could also cause posture problems and even toe deformities? But let’s face it…high heels aren’t going to be banned anytime soon, so here follows a few tips.